Sometimes our clients require help above and beyond what we have the ability to provide. We enjoy a good relationship with other organizations and agencies within our community and we often refer the client to meet their needs. Some of our partners in service are listed below. 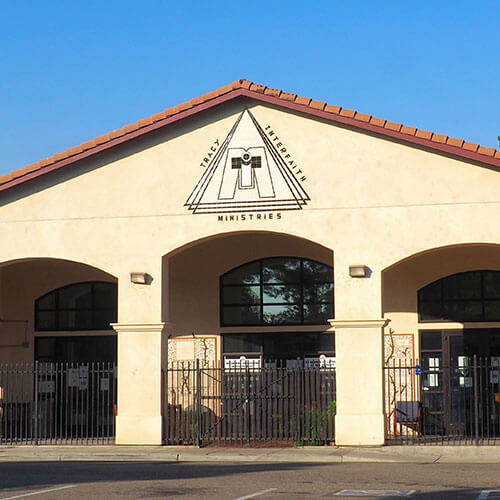 A one-stop health information and resource center offering a wealth of education resources and family support services available through Sutter Tracy Community Hospital and county and local non-profit agencies. Provides food distribution programs, youth and senior activities, social services, the Head Start program. Providing emergency shelter and a program to assist women and families with the opportunity to become self-sufficient. Provides practical help to women and teens experiencing a crisis pregnancy. A service in Tracy dedicated to assisting seniors, disabled and chronically ill individuals and their families by providing a variety of services including, but not limited to, shopping, running errands, cooking, yard work, and transportation. Their primary mission is to provide a wide range of supportive, educational and crisis intervention services to victims of domestic violence and sexual abuse, enabling them to regain control of their lives.